This song was composed on Christmas 2010. It is fully dedicated to my beloved granny Adelaide Almeida and to a jolly spirit and a very long life. 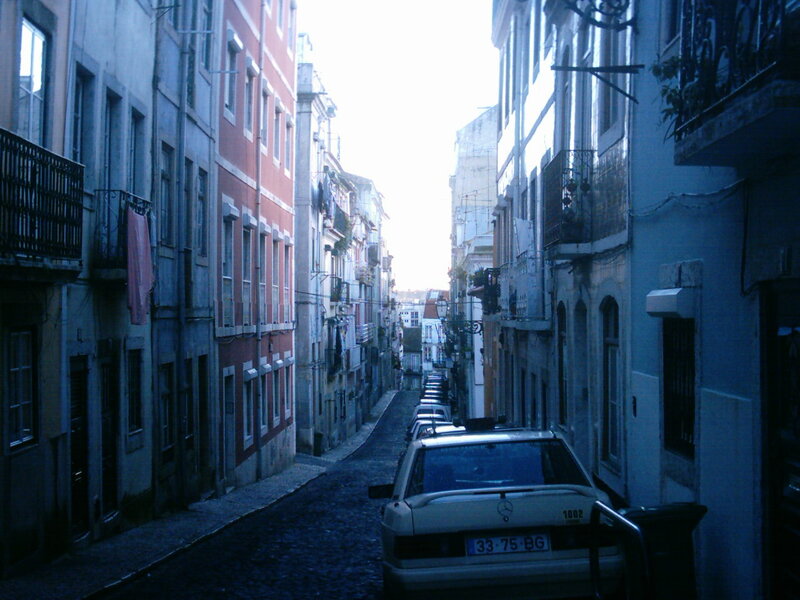 The tune is composed for toy piano solo and I’ve recreated also the environment, as I remember it, in her old street Rua da Paz, in Lisbon. It is her actual voice in the end telling a short story, let the memory remains. In the sad moments I believe we must retain all the good things and keep them alive. Hope you like it and may you all have a very nice Christmas. A New Live version, recorded by myself on Toy Piano solo has ben recorded on camera.